It can come in handy to have a secondary controller to complement the functions of your PS3, PS4 or even PC's main control pad. 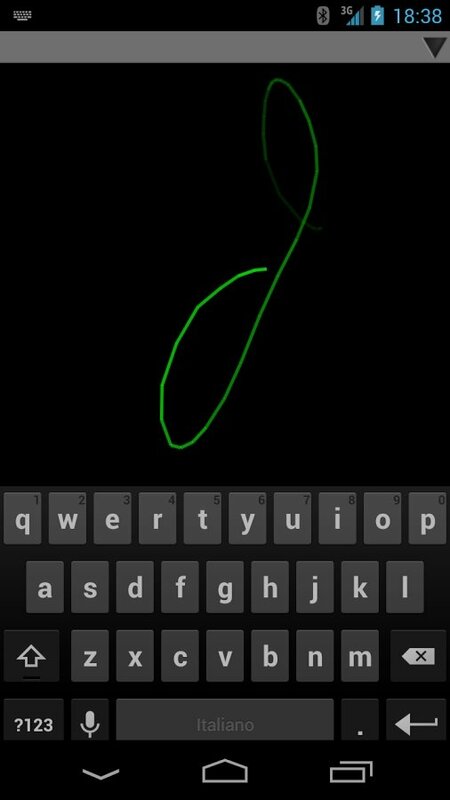 For such purpose you only have to download BlueputDroid for Android. 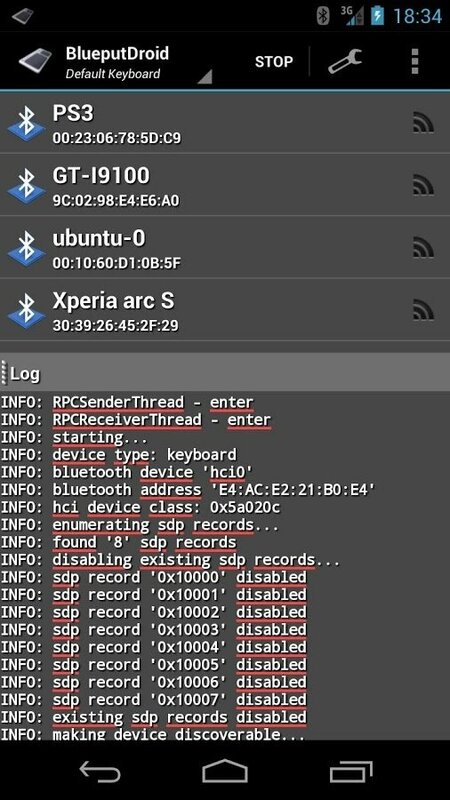 With BlueputDroid you only need to activate your Bluetooth connection and scan your area to detect the device in question, your Sony console, for instance. This process could take some time, but once completed, you'll have an extra help that will allow you to gain in comfort. 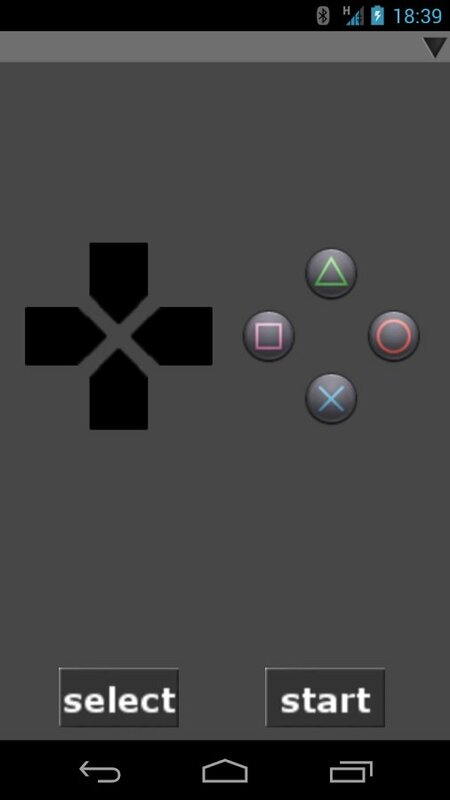 A secondary controller that can be quite useful for PS3 and PS4. 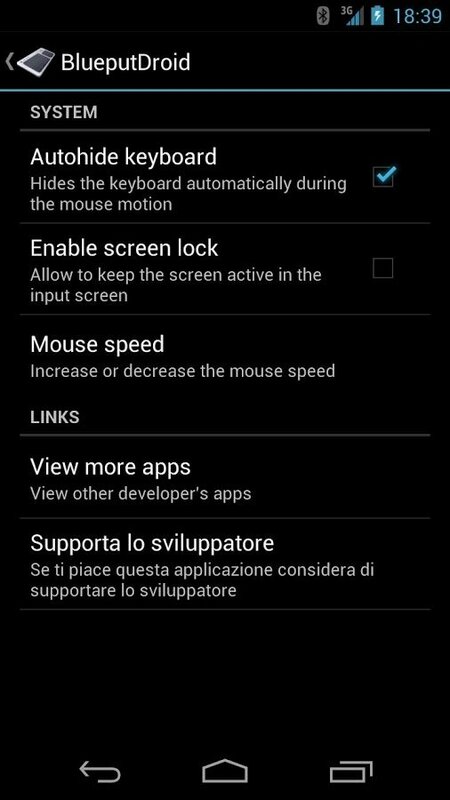 The fact is that you'll now be able to use your phone to input text or as a mouse to browse around the different menus on your screen. 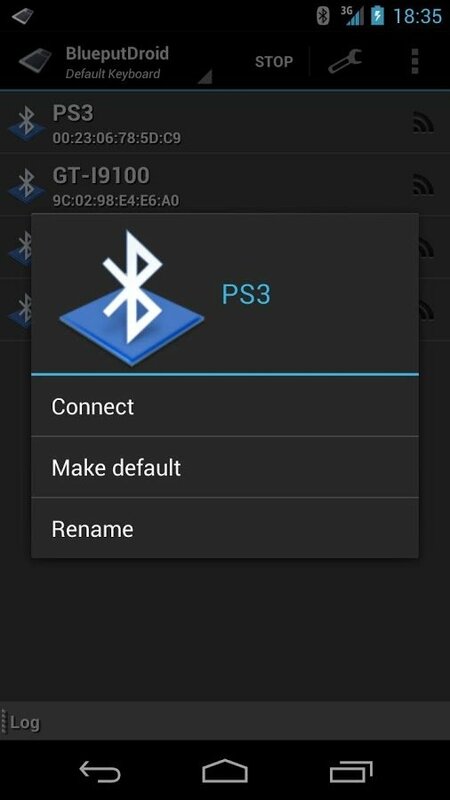 Download BlueputDroid and turn your phone into a secondary PC or console controller.